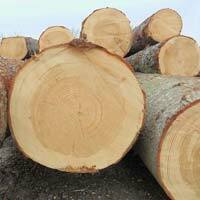 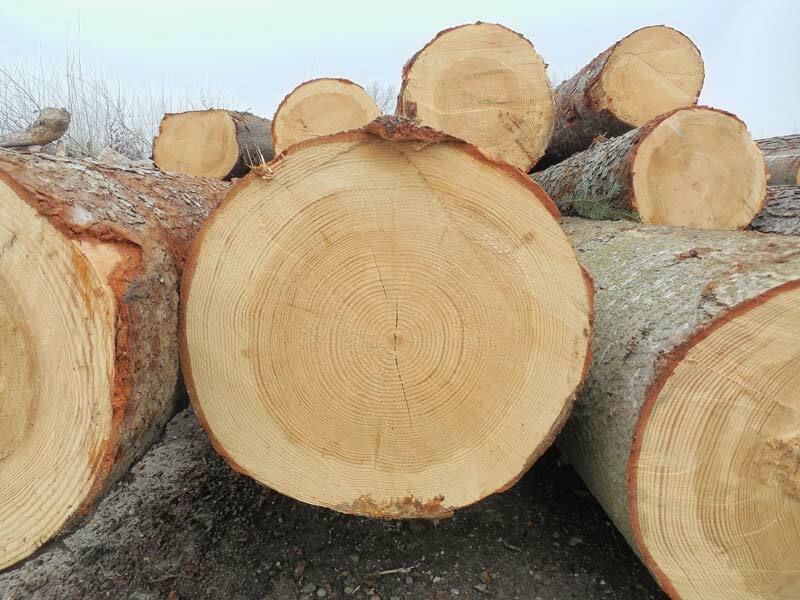 We can ship worldwide high quality Spruce and Fir logs, with the diameter starting from 24 cm and the length starting from 3 meters. 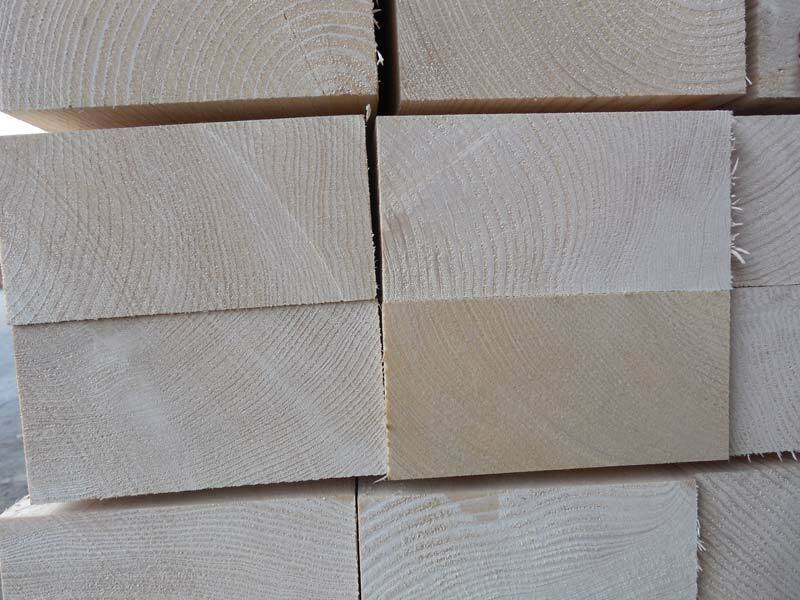 We make available worldwide Spruce and Fir timber in accordance with clients’ requests in terms of dimensions, quality and quantity. 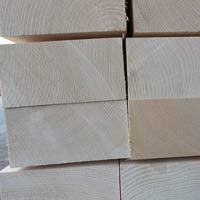 Its accessible price makes it the ideal choice for construction purposes.